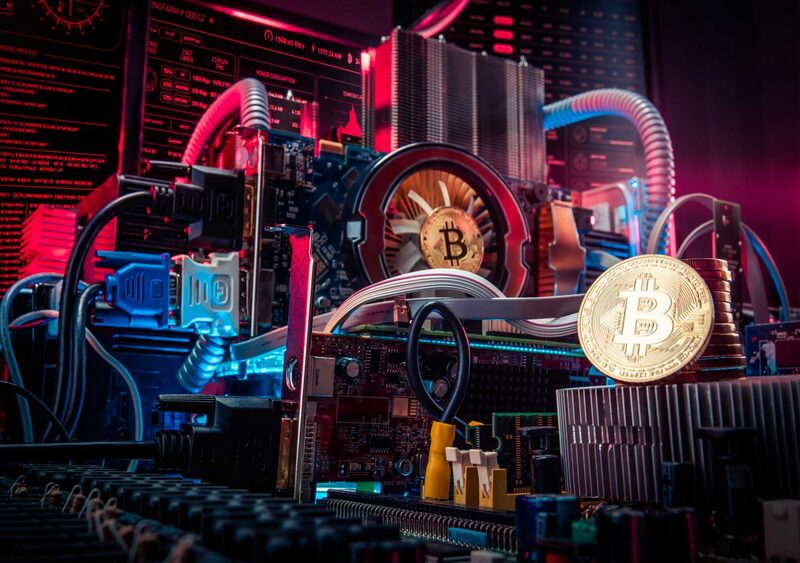 Many people have raised concern about the adverse effects of Cryptocurrency mining on the environment as it is considered an energy-intensive process. 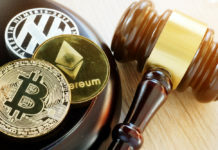 Since it emerged that Bitcoin mining consumes more power than some small countries, there have been calls to limit Crypto mining activities. Nevertheless, the World Economic Forum (WEF) has argued that the mining of virtual currencies could be used to enhance energy efficiency especially when electricity supply exceeds demand. In the early years of Cryptocurrency, mining involved the miner validating transactions on a proof-of-work (PoW) virtual currency network, and consequently introduce another block to the blockchain. Proof-of-work was the best mining method when factors such as energy costs among others were considered. Moreover, it was an efficient and effective way of ensuring the Cryptocurrency network is secure. Nevertheless, as the number of Cryptocurrency miners increased, so was the energy required to validate transactions. More concerns were raised about the adverse effects of Crypto mining on the environment. In an attempt to preserve the environment, some countries have introduced drastic measures to control mining activities. In response to these concerns, Crypto mining has changed with the introduction of new consensus methods. For instance, the Proof-of-Stake mining method has become popular as it is more energy efficient than the PoW method. Nevertheless, with the emergence of more Cryptocurrencies, Crypto mining is still considered energy intensive. The World Economic Forum (WEF) has claimed that Cryptocurrency mining can be used to use excess energy for monetary benefits. Given that the cost of storing excess energy is high, finding alternative uses of the energy can be beneficial. Recently, renewable sources of power have become very popular. However, such methods are associated with excess energy production. According to WEF, the use of the excess energy in Cryptocurrency mining can reduce wastage and provide benefits to all the stakeholders involved. The energy produces will no longer lose the excess energy but will sell it to the miners. On the other hand, Cryptocurrency miners will participate in their networks and earn. 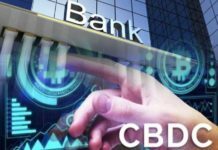 A recent research has established that banks use more energy than that used mining Bitcoin. 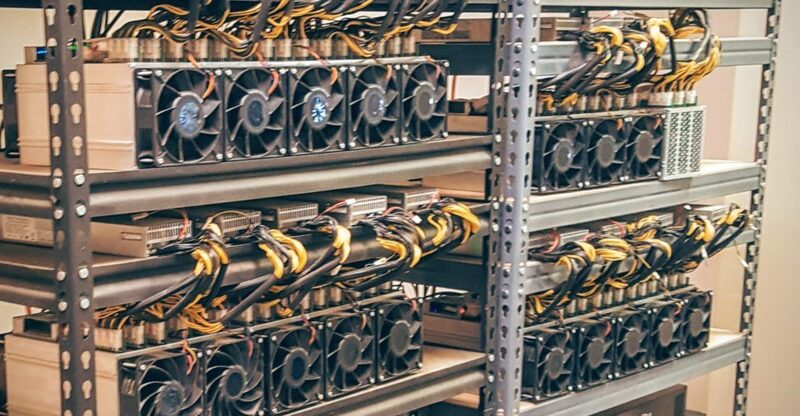 When it comes to Cryptocurrency mining, although the amount of energy consumed is an important factor, it is better to consider the source of energy. The use of renewable sources of energy such as solar and wind can help in improving the image of Cryptocycurrency mining. Although renewable sources of energy have become popular in recent times, it’s no secret that handling excess energy remains a major issue. In 2017, for instance, a study established that China wasted over 12 percent of wind-generated electricity. 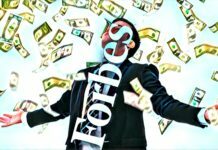 Consequently, the recent report by WEF could help the governments to establish how they could benefit by selling excess energy to Cryptocurrency miners. According to Dr. Hans Joachin Dürr of Northern Bitcoin, a Cryptocurrency mining company, renewable energy provides the miners with the most reliable energy source. Moreover, the energy would help in reducing the adverse effects of Cryptocurrency mining on the environment. Dr. Dürr, who is also the Head of Corporate Communication at the Crypto mining firm, is the opinion that the recent WEF report is an eye-opener on how the excess energy could be used. By adopting renewable energy, Cryptocurrency mining could soon help in preserving the environment by controlling pollution.